What is proper food for pets? Feeding your pets / Can I mix the dry food and wet food for my pet? What’s different about your pet food? Why is your food more expensive than other pet foods? Where is your food made? Your recipes are 'vet approved'. What does this mean? What type of nutritional research have you done on your range of foods? Do you send out free samples? Do you do a low fat food? What do you mean by proper meat? What does Natural Ingredients really mean? What are FOS and MOS? And why are they beneficial? Some Lily’s Kitchen recipes contain carrageenan. What’s that? How much salt does your pet food contain? 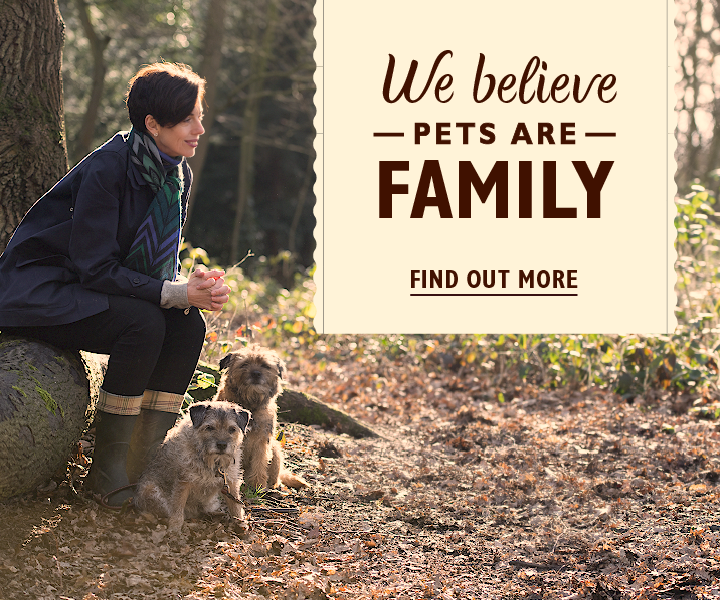 Who has tested your pet foods? How do I introduce my pet to your food? Can I mix the dry food and wet food for my pet? 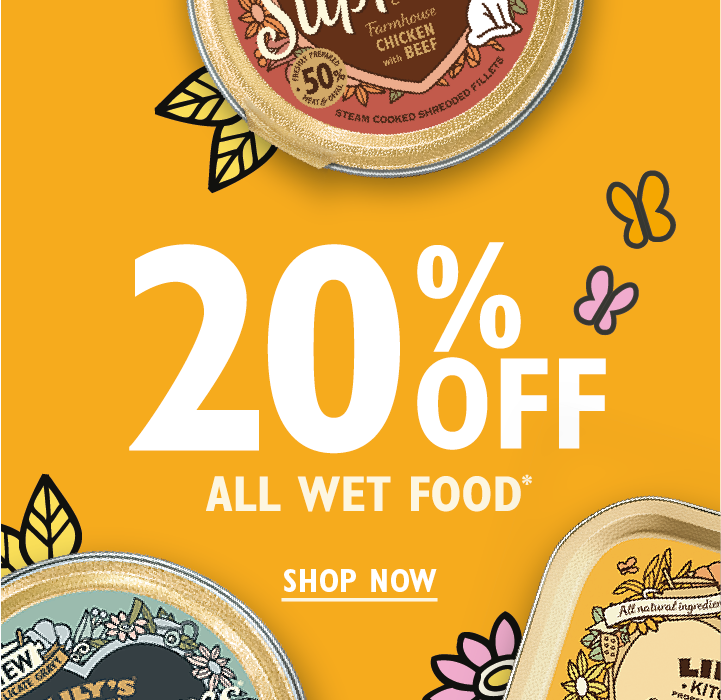 Do you recommend feeding wet and dry food together or choosing one on its own? Can I feed your food to my puppy or kitten? What is your opinion on raw feeding? How much water does my dog or cat need? My pet needs a hypoallergenic diet. Is Lily’s Kitchen suitable? 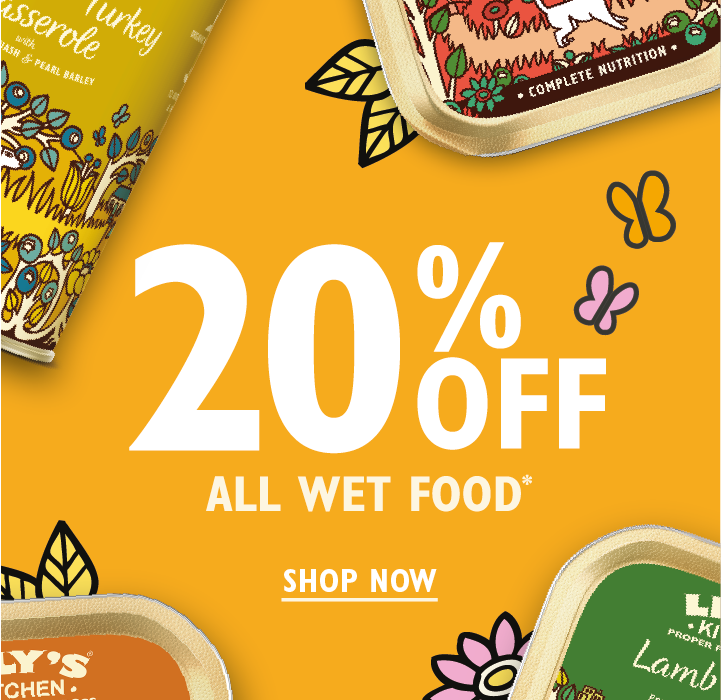 Is Lily’s Kitchen appropriate for my elderly pet? 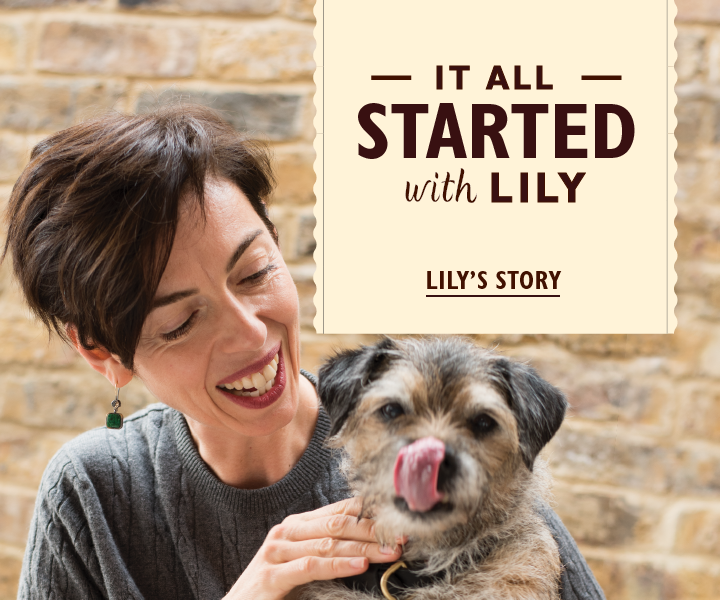 Can I feed Lily’s Kitchen to my diabetic pet? Yes, you can. Just refer to our feeding guidelines (listed underneath each product description) and they should help you determine how much food to give overall. The best way to stay in touch with us and get all our exciting news and promotions is to sign up to our newsletter or join us on social media.